Denver Recruiters is proud to partner with leading organizations who share our commitments on professional development, continuing education, and peer networking opportunities to Recruiting and Human Resources professionals throughout the region. Our events and conferences are made possible in part by the generosity of our sponsors. Our sponsorships run through the entire 2019 calendar year. If you're interested in learning more about becoming a sponsor of Denver Recruiters, please see what our current sponsors and partners have to say, then download our media kit and contact us. Welcome to HR Colorado – the only local comprehensive network dedicated solely to Human Resources professionals in Colorado! 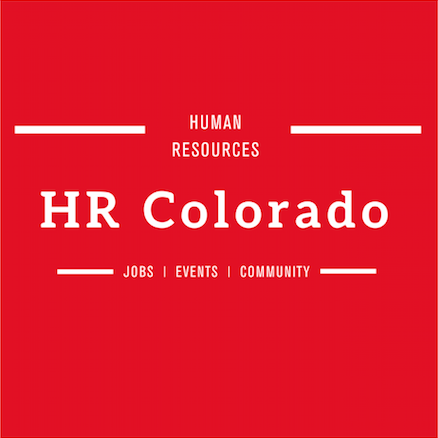 HR Colorado is your community to post or apply for current HR openings, learn about local HR events and opportunities, and connect with other HR professionals. This is your community. If you have any open HR positions, are promoting an HR event, or would like to share anything else related to the local HR world – please email the details to jobs@HRcolorado.com. We’ll send it out to our vetted network, currently consisting of over 2300 local HR professionals.